To be honest I was pretty excited to review Criquet Golf Shirts. I have seen this brand around before and really liked the style and look of their shirts. After wearing the brand for a few rounds my thoughts on them even got better. Here is the Golf Review Guy’s review on the Criquet Golf Shirts. 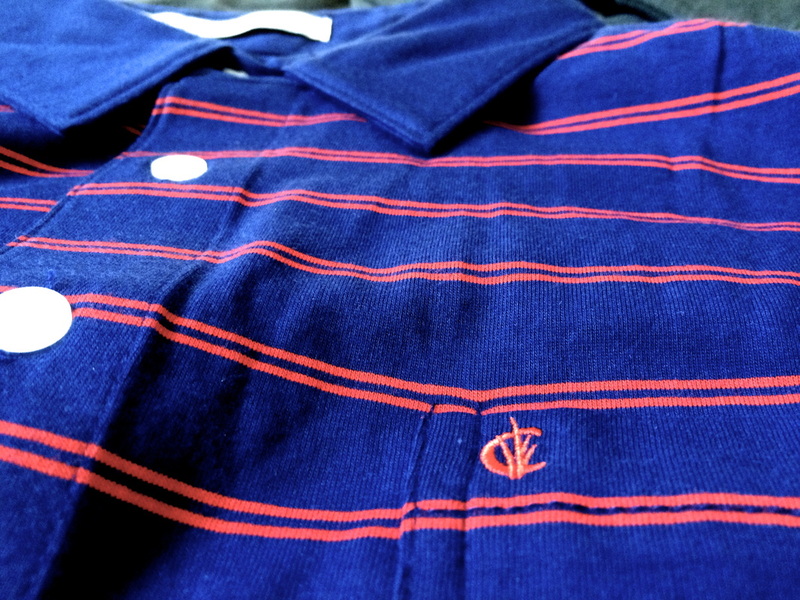 Criquet Golf Shirts have a great style. 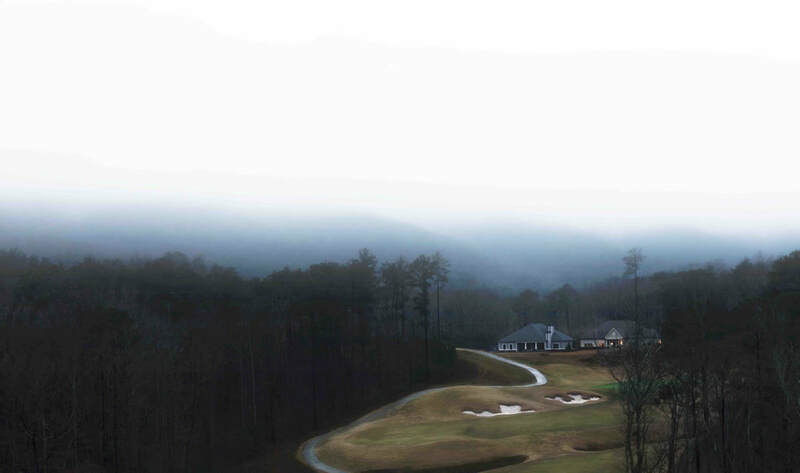 The shirts look as if you can wear them out on the course and continue wearing them throughout your daily life. 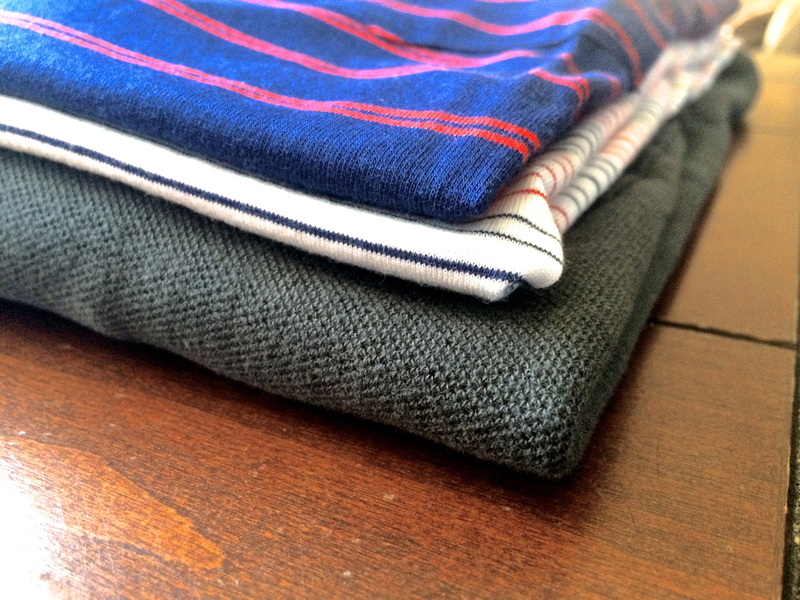 The shirts I was able to review were from a few different collections: Vintage Stripe - Red, White, and Blue, Classic Strip - Blue and Red, Long Sleeve - Black Walnut. 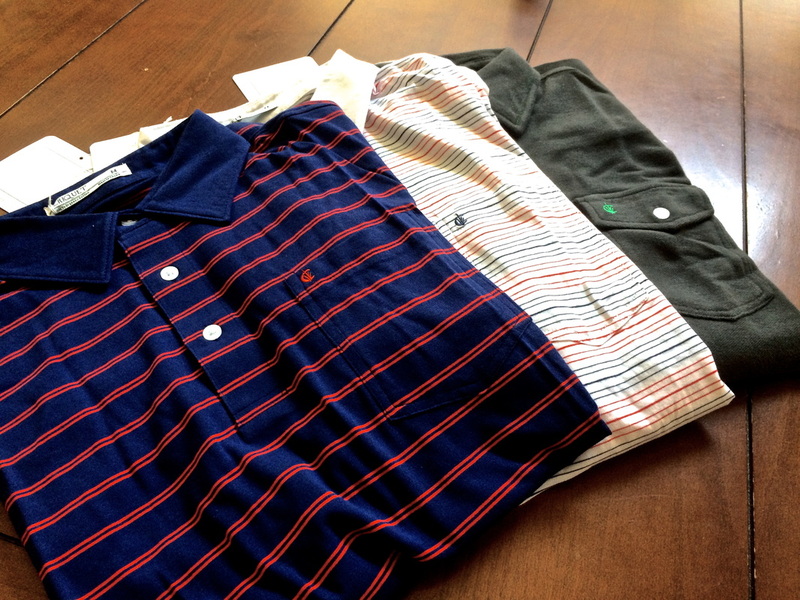 The colors of all the shirts are perfect and fit basically any golf style. I was impressed by all three of the shirts. They even look better in person then in pictures. My favorite has to be the Vintage Strip. The shirt has a classic look I really enjoy. I have received a few compliments on these shirts, that being said, you can tell they have a great look. The shirts are made out of 100% organic cotton that is super comfortable. I hit the course in some pretty hot weather and the shirts allowed my body to breath. This is nice because you do not want to be overly hot during a round. The shirts fit great and are not too tight. 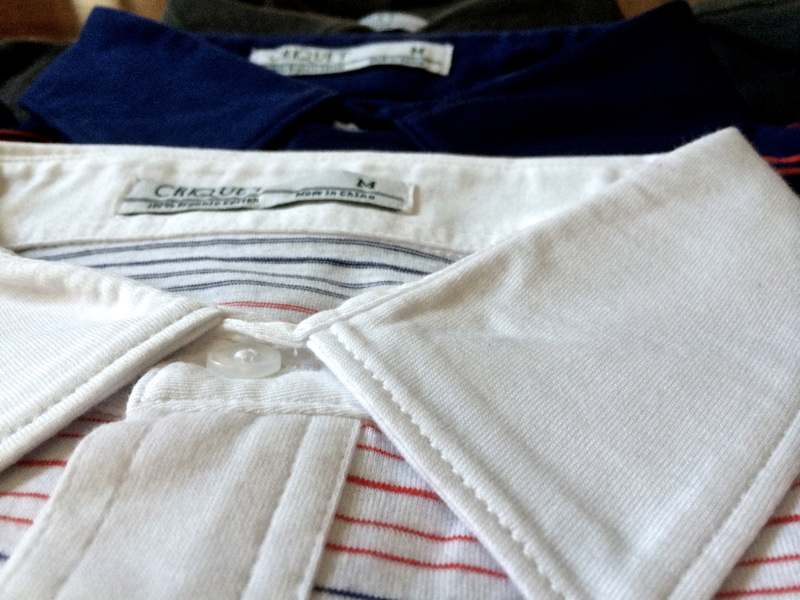 If the comfort and fit are not enough, all Criquet shirts come with removable collar stays to insure you look your best. If you see me on the course from now on, I may be wearing the Crique brand. It all started with two child-hood friends who set out to find the perfect collard shirt. When the search was over, Criquet was born. The brand has a funny way of promoting their shirts, which gives Criquet a lot of personality. When you have a quality product priced right, there is no reason why you will not be around for years to come. 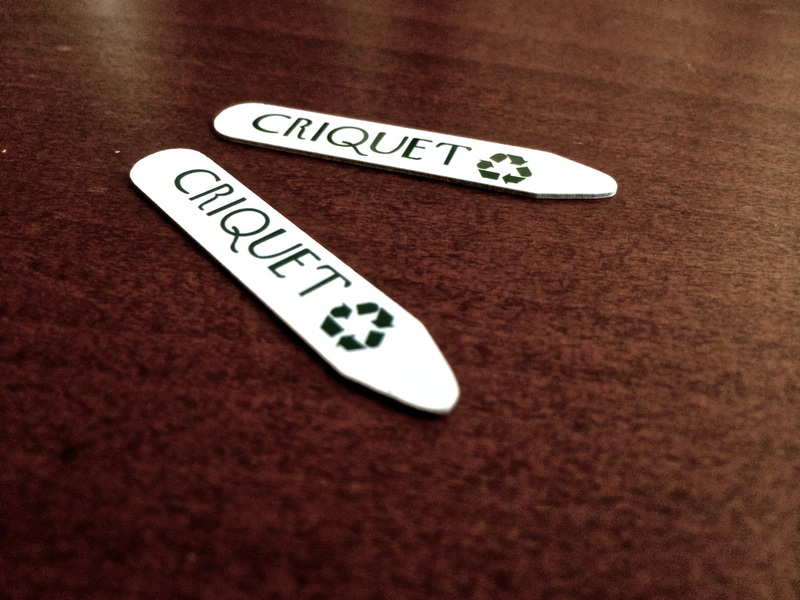 Criquet is one of those brands we really enjoy writing about. After wearing the Criquet Shirts for over four rounds, I can say with confidence they are quality shirts. They feel amazing and look great, I am surprised Criquet Golf Shirts are not bigger than they are. If you're looking to class up your golf apparel and/or daily life, check out Criquet Golf Shirts.